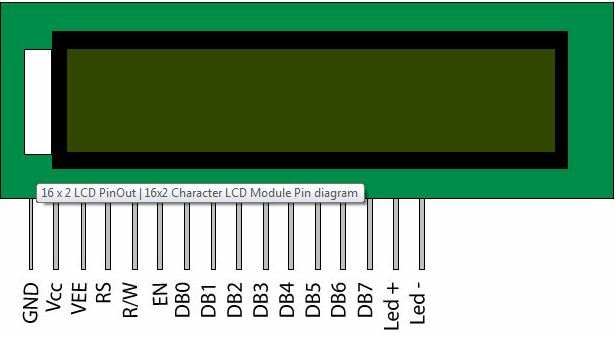 Guys today we are going to interface seven segment display with our LPC2148. First we will go into some basic information about seven segment. 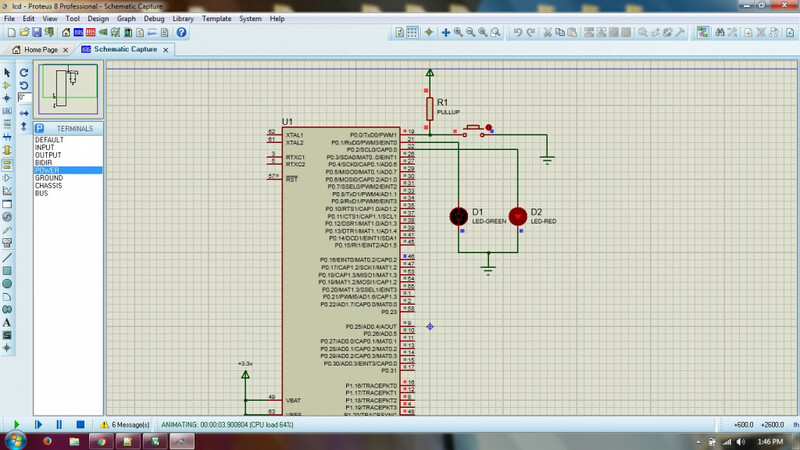 Here I am using a common cathode display which means that the ground pin is common to all the segments and to turn on a segment/led, we have to give high to the respective pin. 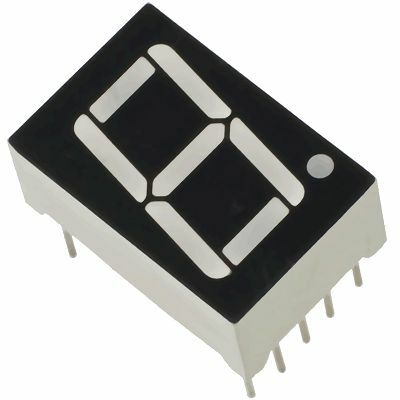 In case the display is common anode, which means that Vcc is common to all the segments, and to turn on a segment/led, we have to give low to the respective pin. Now let’s say I want to display ‘1‘, so I can do that by turning on segments ‘b’ and ‘c’ (you can also turn segments ‘f’ and ‘e’ on). To display ‘5‘, I have to turn on ‘a’, ‘f’, ‘g’, ‘c’ and ‘d’ and so on. That’s all you need to know for seven segment display. It’s very simple and used widely. We are going to do only basic operations here. IODIR0 |= 0xff; // setting Port0.0 to Port0.7 as output IOSET0 |= 0x06; // to set segments 'b' and 'c' as high to display 1. and so on. IOSET0 |= 0x06; // to set segments 'b' and 'c' as high to display 1. I’ll use timer0 to use delay of 500ms between two corresponding digits. Well the code works perfectly. 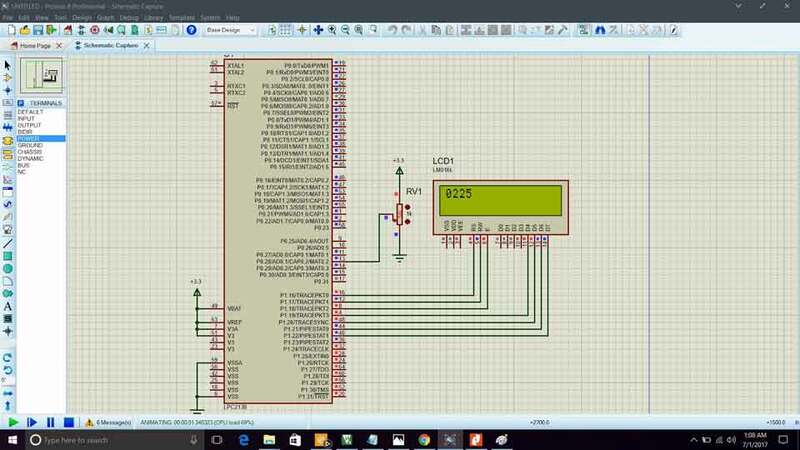 But can u show how to interface 14 segment display.